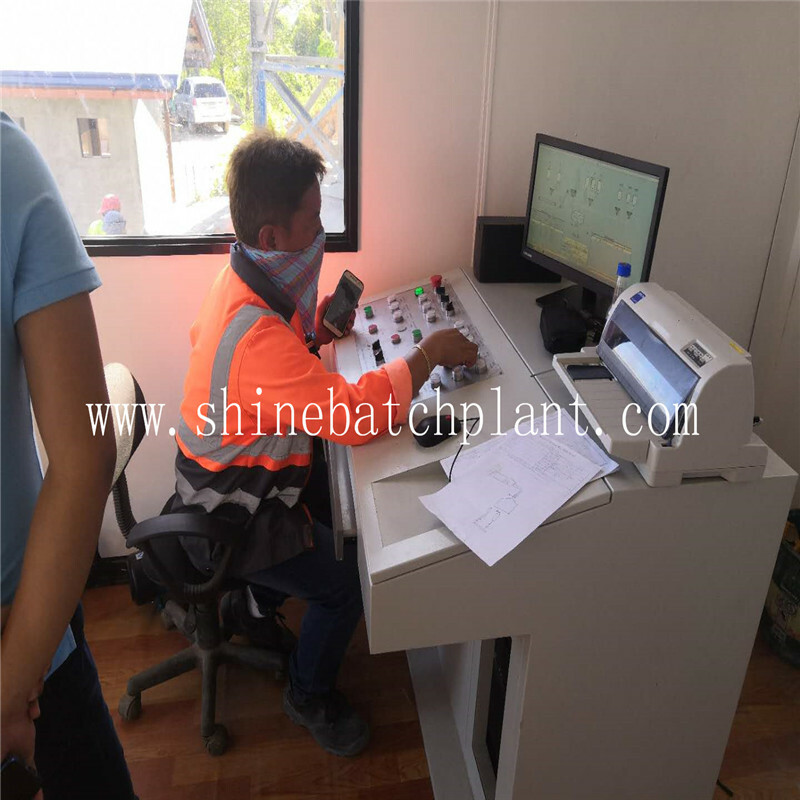 Adopt Upper computer+ BS PLY1000 for Concrete Plant and Concrete Batching Plant+ touch screen working mode, the maximum configuration of 5 scales, can meet the simple concrete mixing plant demand. Multiple production line control system with Concrete Batch Plant Software for concrete Batching Plant or Mobile Concrete Mixing Equipment can be centralized in the same control room, easy to manage. No need to install other software can be remote upgrade control system to quickly meet the needs of transformation and maintenance. Master control program using ladder diagram programming software, easy to use, easy to modify. PLY1000 communicates with PC by Ethernet and the system can work automatically without PC. Power cabinet computer desk mode, simplify the complexity of the system. 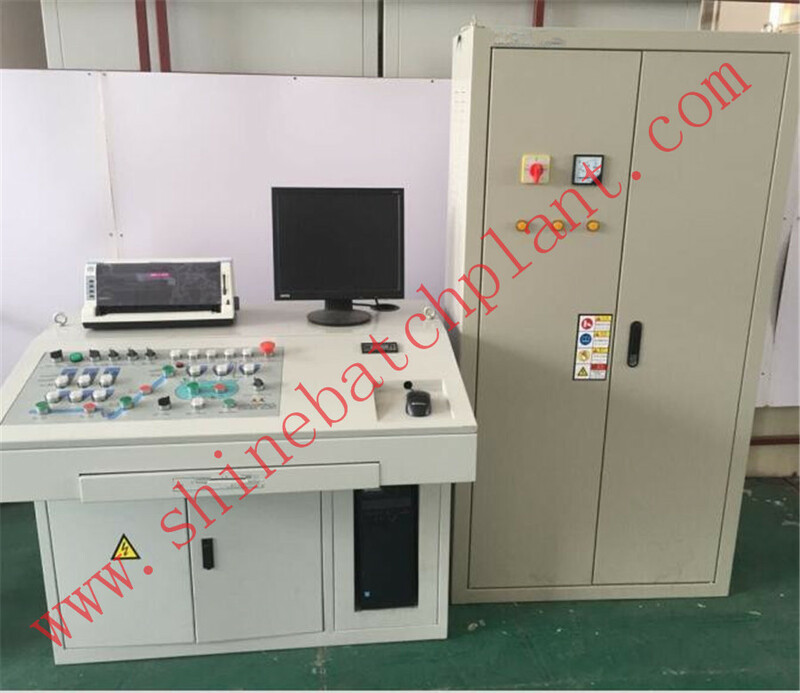 Operating table without button design, full computer control with concrete batch plant software, easy to operate when the Mobile Concrete Batch Plant works. Two input can be used as motor current detection or water content detection. Input points support two-way input, using color terminals to prevent insertion errors. 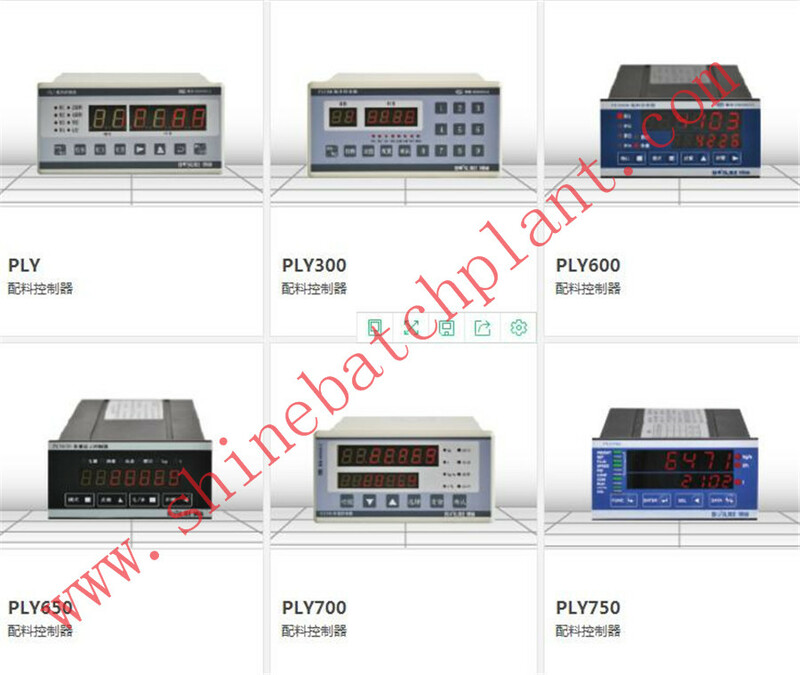 Intelligent point compensation scale and buckle scale algorithm to ensure that the accuracy of high-speed equipment to meet the requirements of concrete mixing plant. Looking for ideal Control System For Concrete Mixing Plant Manufacturer & supplier ? We have a wide selection at great prices to help you get creative. 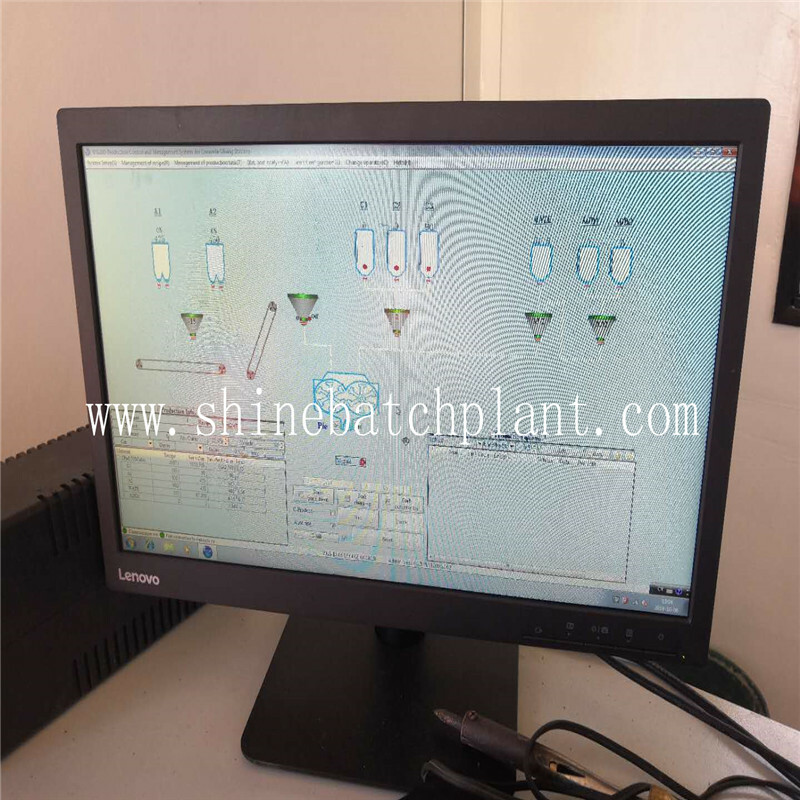 All the Control System For Concrete Batching Plant are quality guaranteed. 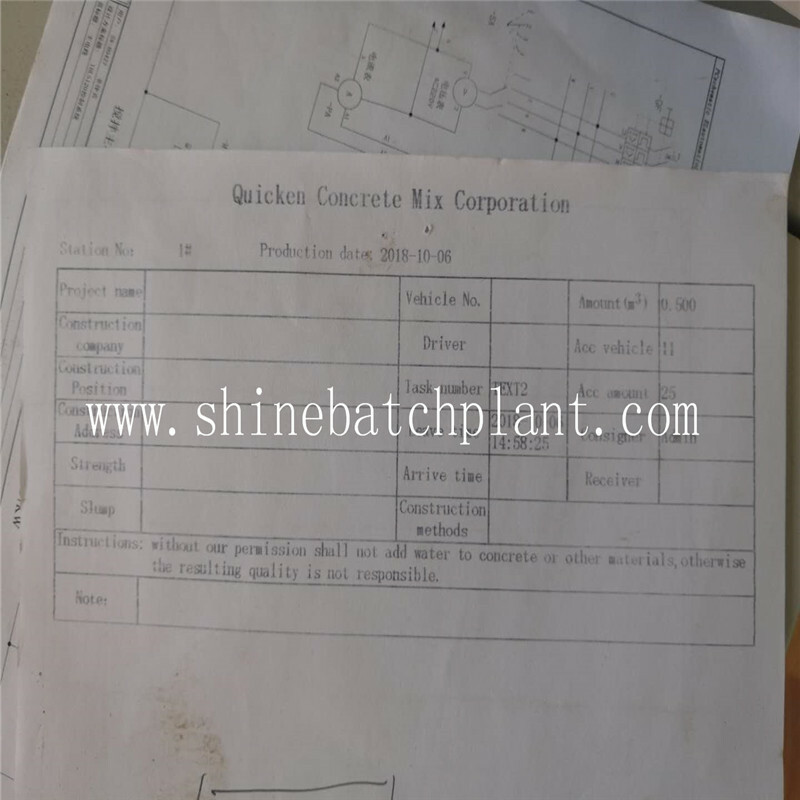 We are China Origin Factory of Control System For Concrete Batch Plant. If you have any question, please feel free to contact us.